If you’re a big and tall guy who loves fashion, it can be hard to find the stores that carry your size! 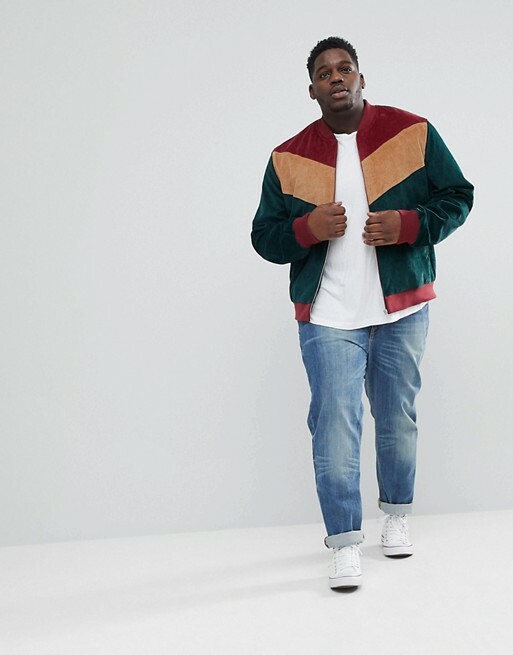 While we wait for brick and mortar to start offering more plus size options for men, here are 7 places to shop online. When it comes to fashion, there are simply more options for women’s fashion than men’s fashion. And while I’m comfortable shopping in any department, regardless of what gender is displayed (love flannel shirts from the men’s section at Target! ), there are significantly less options for big and tall men. But, the Big & Tall Fashion industry has been growing, changing, and giving us a few more options to shop for the Big & Tall men in our life… Chubstr has championed this, BooHoo has been on it, JCPenney has been paying attention, and with events like We Been Rockin, FFFWeek, and the TCFStyle Expo, these platforms give these brands and designers a place to flourish! 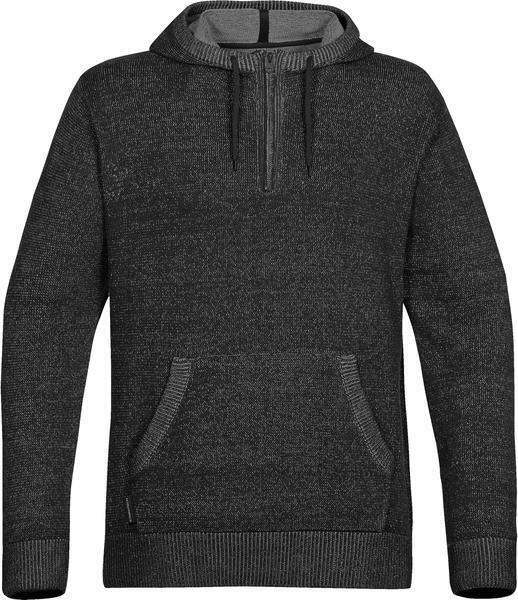 We have rounded up a few of our Big & Tall faves before, but we have added a few more to the list! 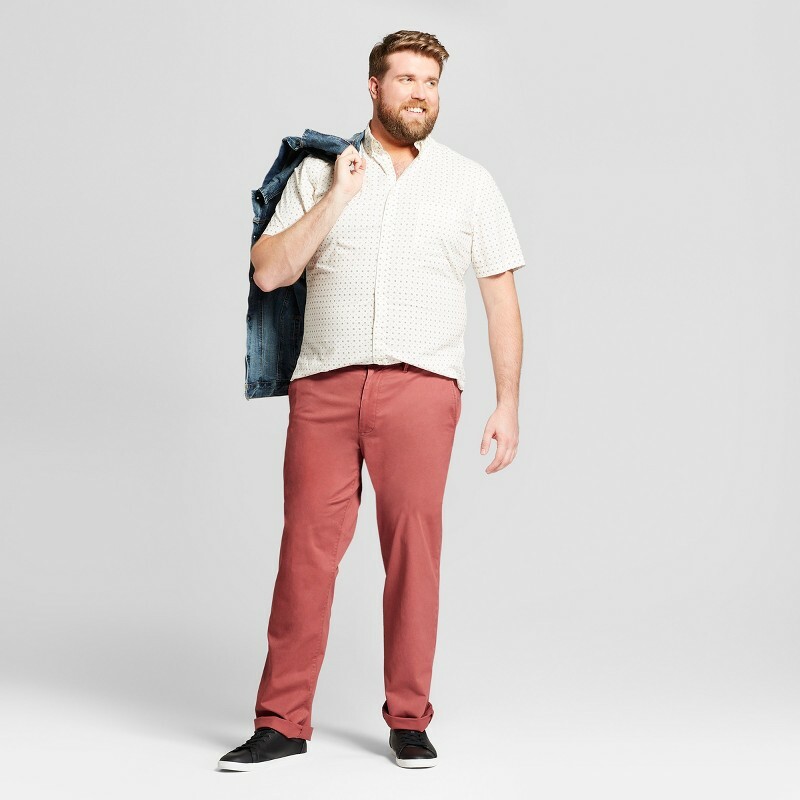 Below, we’ve shared a roundup of just a few more of our favorite stores for plus-size men! I should probably look into buying stock in ASOS, because I spend so much money there! Their plus size section for mens arrived on the fashion scene a few years ago, and we all rejoiced! ASOS has athleisure, outerwear and wide fit loafers for the office. We also appreciate the diverse models the brand has (now if only we could see that same diversity in the ladies section?)! By far the most inclusive plus size mens fashion brand, Large Lad Clothing goes up to a an 8X or 70 inch waist. We’re particularly in love with their Chinos pants, as well as their outerwear options in nylon – perfect for big guys who love the outdoors! While their in-store offering is lacking and has room for improvement, Target does offer a wide range of products for the Big & Tall shopper. With over 12 product categories, including swimsuits and outerwear, you’re sure to find what you need. If they start doing what they have done in store, for the plus size departments, we will be onto something! We first learned about Bearskin through men’s fashion blogger, Bruce Sturgell of Chubstr! Bearskin creates super comfy underwear in a variety of cuts and colors, and was founded by Bjorn Ryan-Gorman and his partner, Jody Koenig. So if you or your man is looking for a few new pairs of briefs, you should definitely check them out! A superstore that carriers higher end brands like Brooks Brothers, Cole Haan and True Religion in extended sizes, the brand also has its own lines. 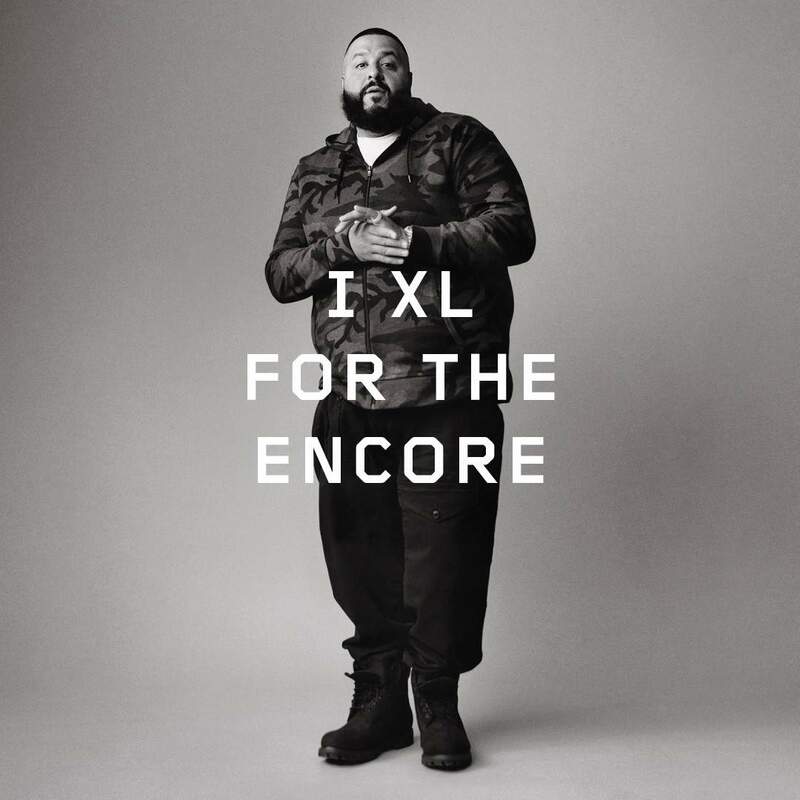 We loved their collaboration with DJ Khaled! 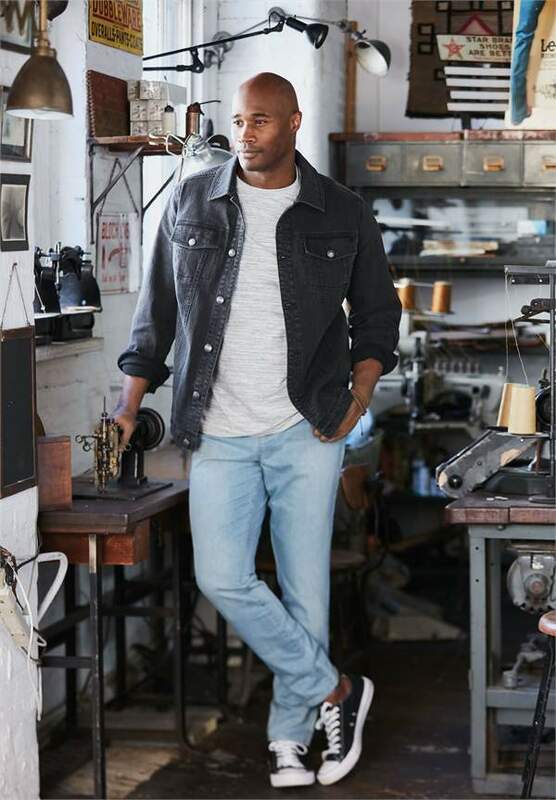 DXL is almost like a Macy’s or Nordstrom’s for plus size mens fashion, so prepare to use the filters on your search to find exactly what you want! This online store is THE place to go for hard-to-find accessories, like extra long ties or suspenders. We hope to see the brand partner with more bloggers in 2018, to show shoppers what their clothes look like on different body types! 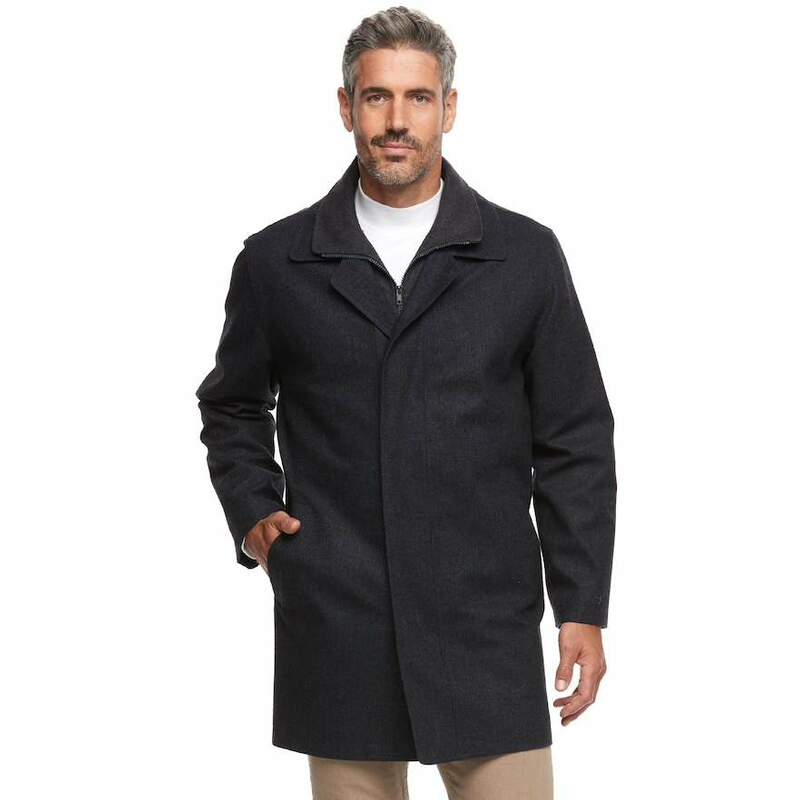 If you’re the type of man who values garment construction and fabric, Westport Big & Tall is the luxury brand for you. Their aesthetic is similar to J Crew or Vineyards, but, you know, they actually want to serve plus-size customers. Like King Size, we hope they increase their model diversity, so shoppers can, you know, have an idea of what the clothes will look like on them! 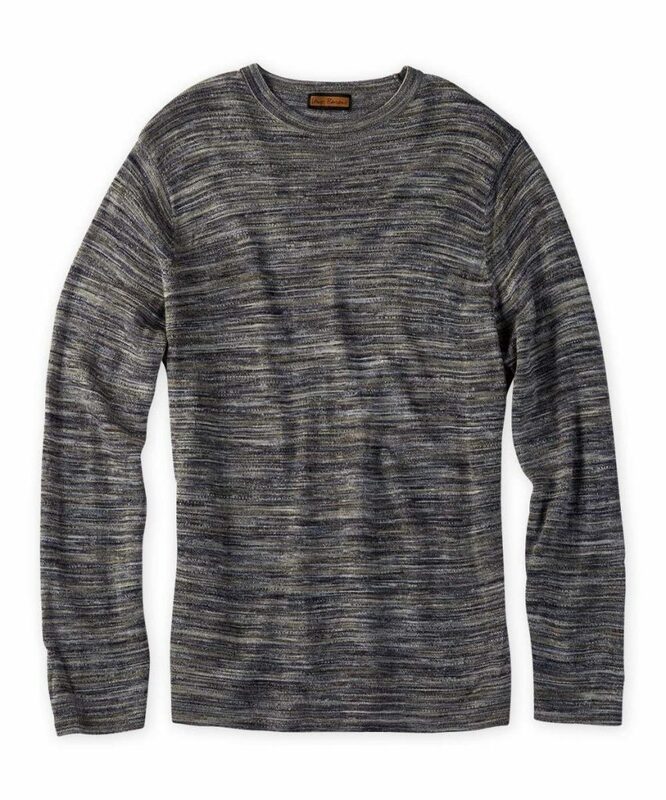 While Kohl’s offering is similar to others on this list, they stand out in their Outdoor & Recreation and Sportswear departments for big and tall guys. If you’re looking for camo pants or a polo with your favorite team’s logo on it, this is the place to shop. These are only a few of the retailers who are making moves for the Big & Tall man… while we have featured Big & Tall influencers to follow, there are a cool crop of independent designers, like Big Man Culture, Volare, MVP Collections, and Brandon Kyle who are making their mark in men’s fashion and we hope to see more than a few of them at our TCFStyle Expo! Let us know what brands we missed in the comments, and share your menswear style using #TCFStyle. I recommend southern department store Belk.com as a big and tall shopping site.